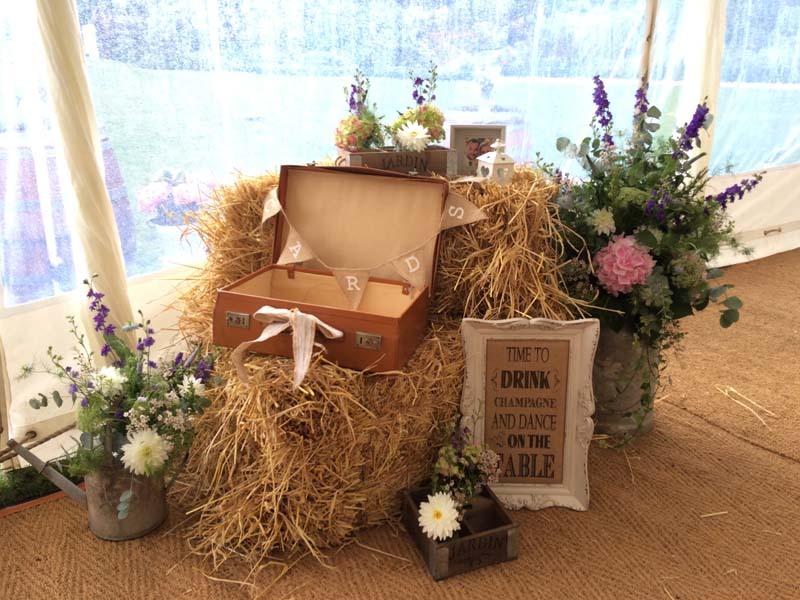 Upton country park wedding Poole…. 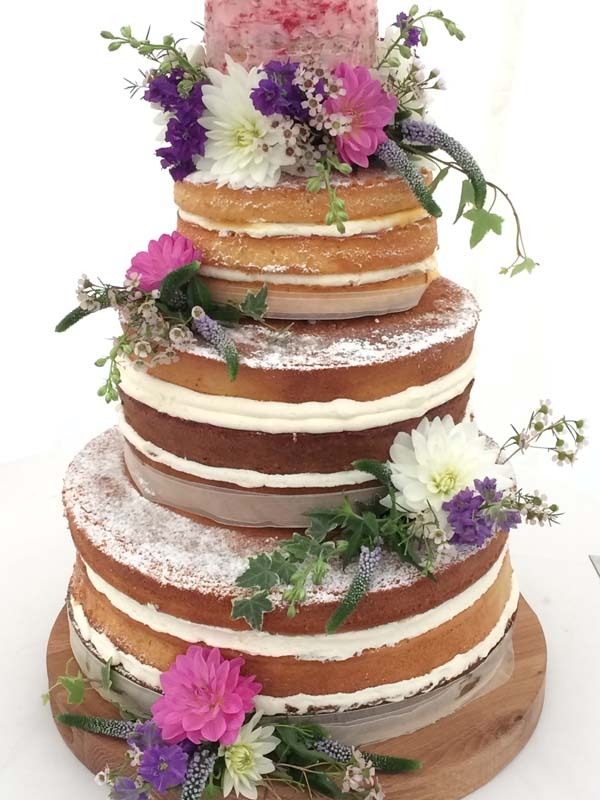 Upton country park wedding…. Amelia and Luca…. Half the wedding party was British the other half Italian…. 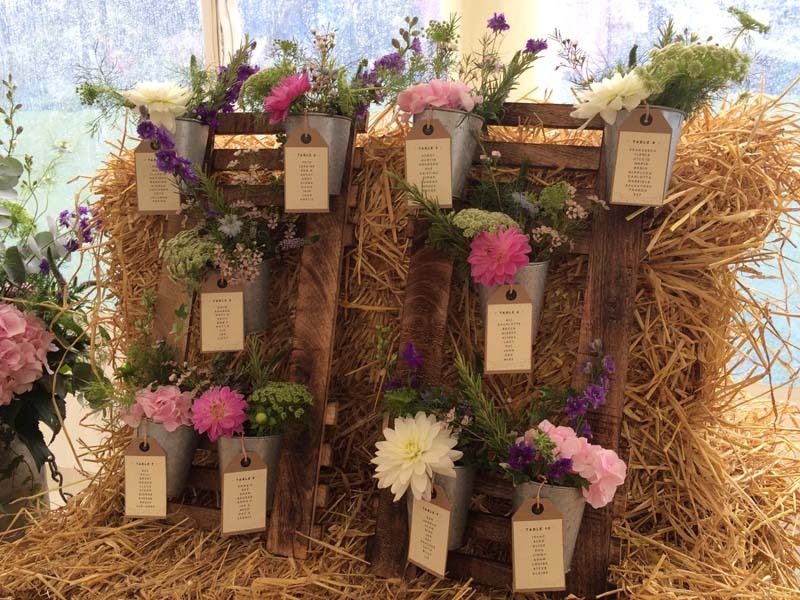 A HUGE marquee was erected at Upton house walled gardens…. 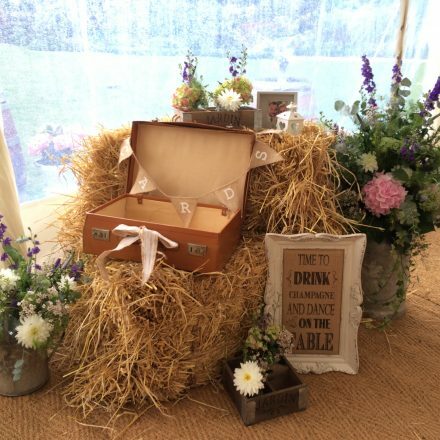 It was a proper vintage affair with stacked hay bales and barrels sporting a medley of rustic leather suit case’s, home made vintage signs, the cutest floral table pan ever, plus watering cans, jam jars and milk churns packed full of country garden flowers arranged in every nook and cranny throughout the marquee. 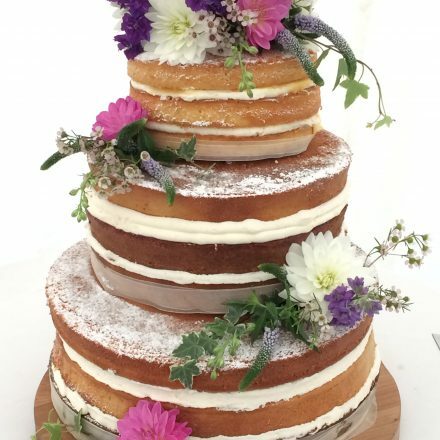 Even the porter loo’s!… A home made naked cake was put togther by one of the family members and decorated with lashing of flowers….. Out side a prosecco bar was put up with more barrels hay bales covered in cosy blankets and squishy cushions ready for guests to laze about on sipping gallons of fizz!…. 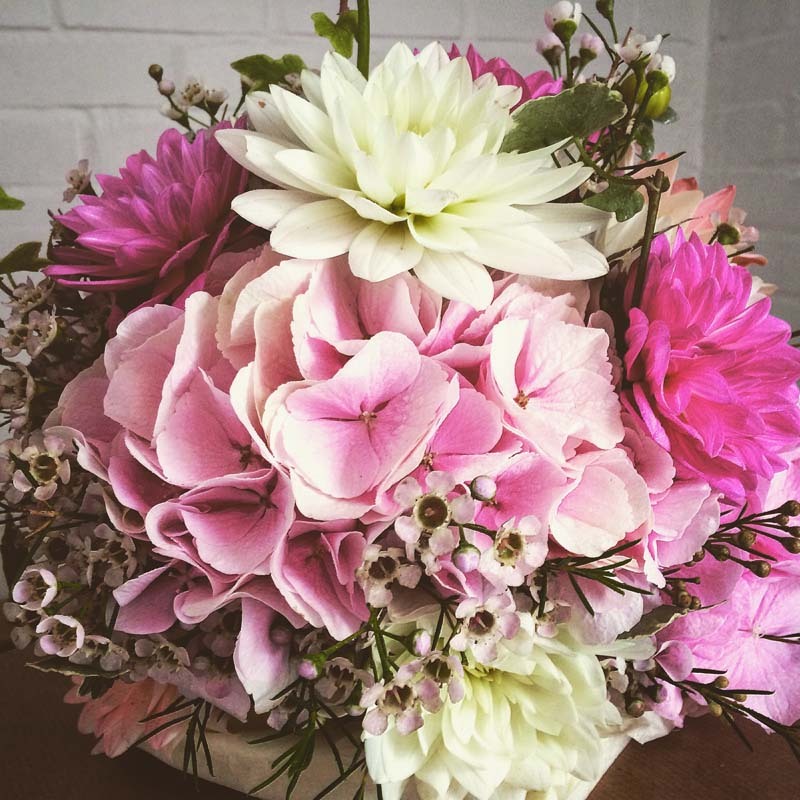 flowers, flowers, flowers everywhere! 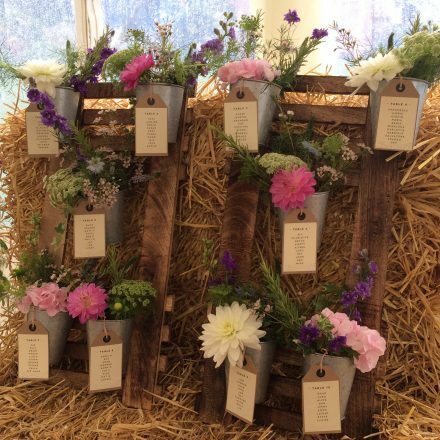 in up turned cans and rustic wooden planters and more jam jars…. The rain stopped, everywhere looked stunning and you guys had the best alfresco party ever!